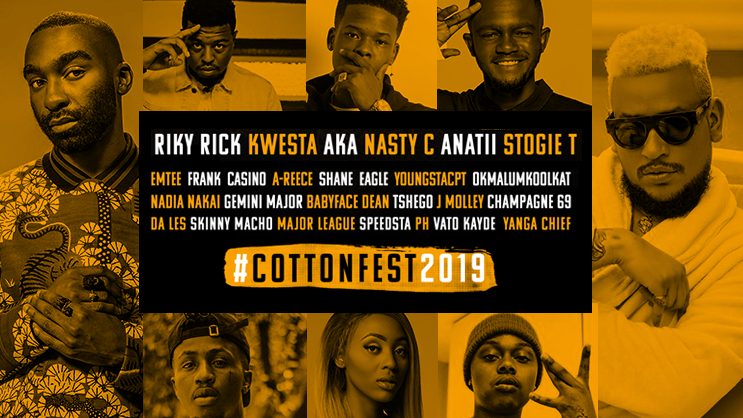 After much wait, Riky Rick has announced his very-own festival – Cotton Fest. 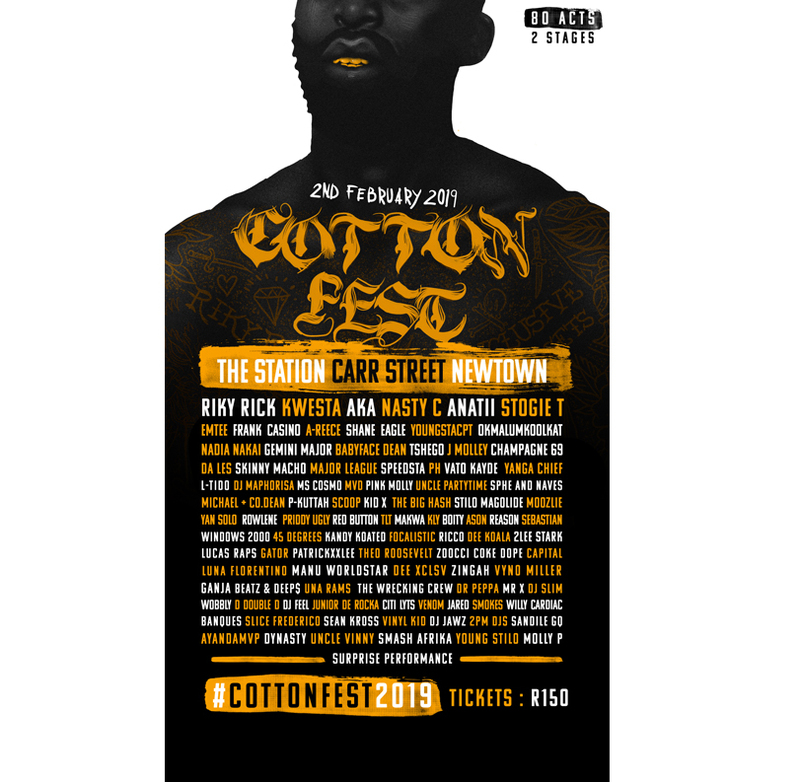 The festival will take place on 02 February 2019 at The Station (Carr Street, Newtown). 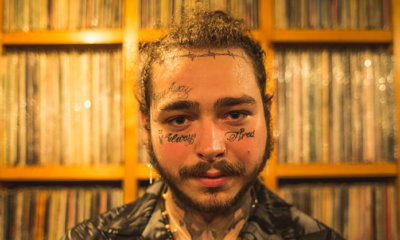 The festival will include the A-list local performers, also the underground acts. 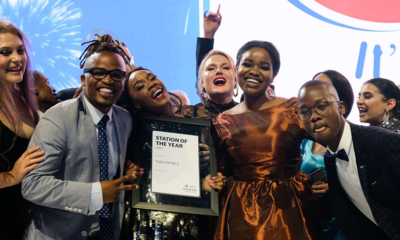 Ayanda MVP, Sebastian, Uncle Party, Sphe and Naves, PH, DJ Maphorisa, Speedsta, Major League DJ’s, Vato Kayde, MVD, Pink Molly, Ms Cosmo, Skinny Mancho, P-Kuttah, DJ Feel, Capital, D Double D, Junior De Rocka, Vinyl Kid, DJ Jawz, Uncle Vinny, Slice Frederico, 2PM DJ’s, Young Stilo, Molly P, Dr Peppa, Smokes, Willy Cardiac Banques, Mr X, DJ Slim and Sean Cross. 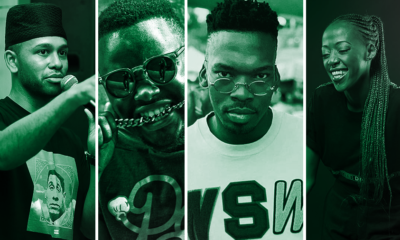 Handling the MC Business will be Scoop Makhathini, Smash Africa and Sandile GQ and Dynasty. 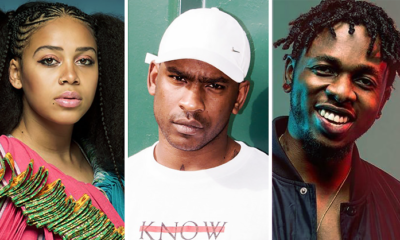 The festival unites hip-hop and street culture featuring a superstar lineup of the best of local and international musicians, curated by Riky himself. Tickets for the show are available for R150 via WebTickets – click here to buy tickets. Physical tickets can be purchased at Pick n Pay stores.